The Long Island Iced Teas (formerly known as, will be known as in the future as the Kingsport Mets) dropped a 5-1 contest to the Burlington Royals on Friday evening. The Iced Teas' offense, which had been red hot coming into Friday, was largely shut down by a tremendous performance by Royal starting pitcher Elvis Luciano. Luciano, the #23 prospect in the Kansas City organization was dominant over his seven innings. He allowed just five hits and one run, while striking out nine and walking one. Luciano turned it over to Kyle Hinton, who threw two shutout innings in relief to preserve the victory. Kingsport starter Daison Acosta pitched effectively and picked up a quality start with his six innings and three runs allowed, but suffered the tough luck loss. The Mets' lone run came on a first inning RBI-single by Jarred Kelenic, plating Yoel Romero. Kelenic finished 2-4. 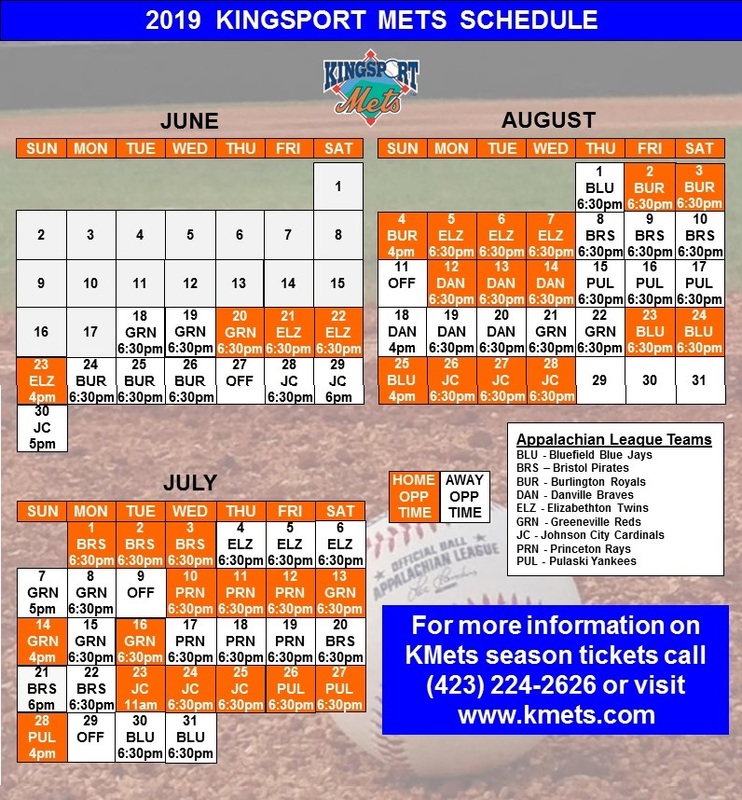 The Iced Teas will rebrand back to the Kingsport Mets tomorrow for Game Two of the series. Tomorrow is Dale Murphy Bobblehead Night, as the first 500 fans through the gate will receive a Dale Murphy bobblehead, sponsored by Thompson Metal Services. The gates open at 5:30 with first pitch set for 6:30.